How old does my child need to be to take string bass lessons? A child needs to be at least in the 5th grade to take string bass lessons. 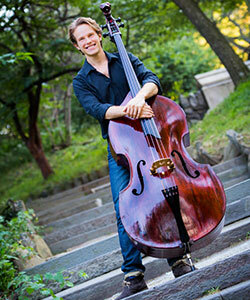 Does a person have to be tall to play the string bass? It is not necessary to be tall to play the string bass. Where can I purchase or rent a string bass?